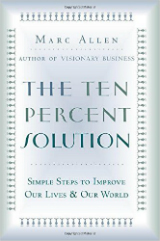 By saving 10 % of your income and contributing 10%, Allen says you can improve your life. He is the author of The 10 Percent Solution: Simple Steps to Improve Our Lives and Our World. The “old-fashioned” tradition can help people reach financial independence, says Allen. 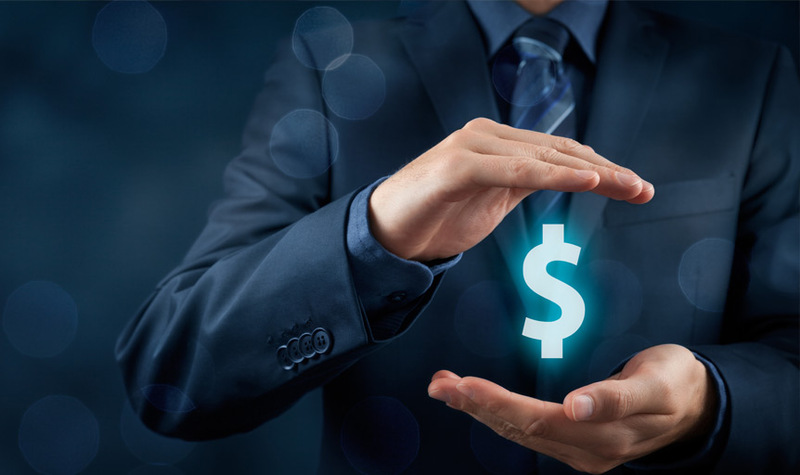 Tune in and learn how he became a self-made millionaire…and how you can, too, following this financial philosophy.